We all know that Facebook is an online social networking platform that brings people together in terms of sharing and communicating individual tastes and thoughts as well. With such power of Facebook, entrepreneurs can also uphold their brand with this system. However, having a personal Facebook account is a pre-requisite to create Facebook groups. 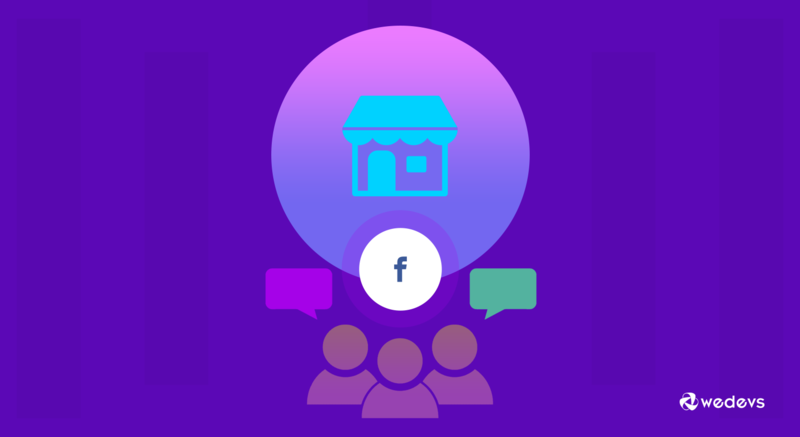 In addition to Facebook groups, you should have a Facebook page with which you can promote your brand to your preferred audience's news feed as much as you can. Unfortunately, Facebook users these days consider every business page as an advertisement and so they often avoid these pages. This is exactly where the Facebook groups come to the rescue! 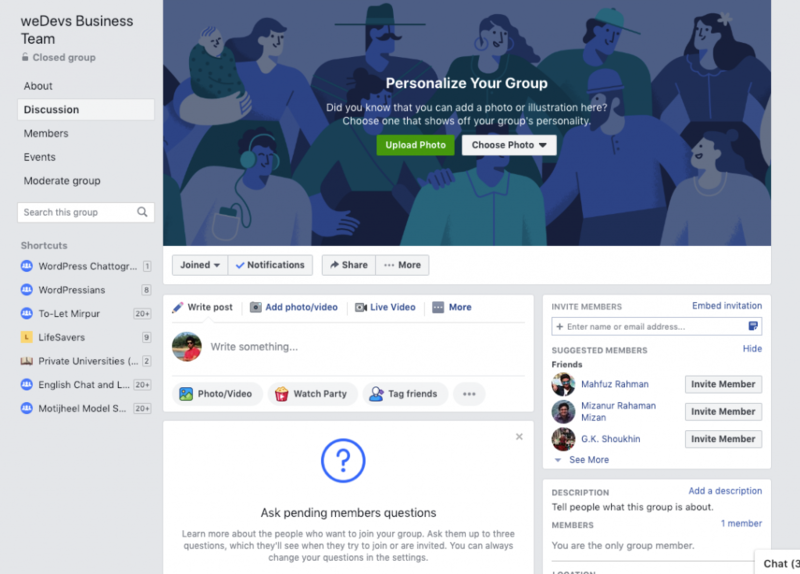 Today based on our own Facebook group (Dokan Community) experience, we will walk you through the benefits of maintaining Facebook Groups for your business and the ways to create a group. We're going to onboard millions of more businesses that people can interact with. This statement shows that Facebook will be an inevitable weapon for business expansion. 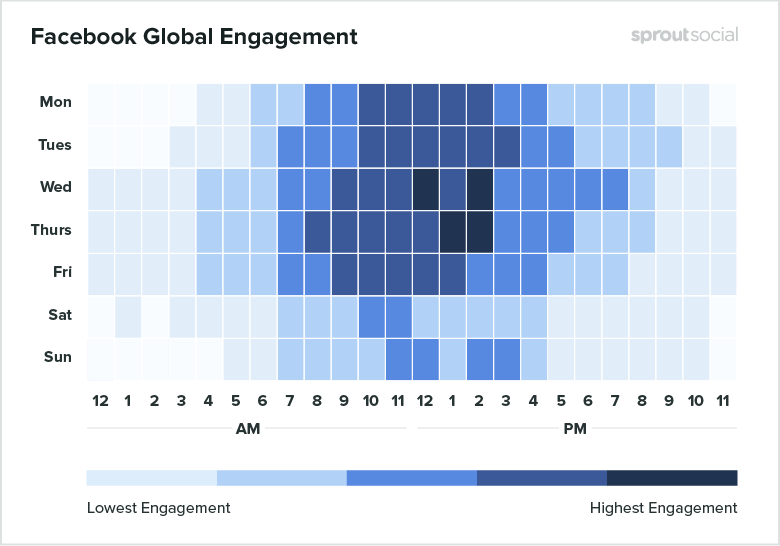 It is a foregone conclusion that the popularity of Facebook will never be on the wane in the upcoming days. It means that investing time and money on Facebook for the marketing and sales strategy will be an amazingly wise idea. 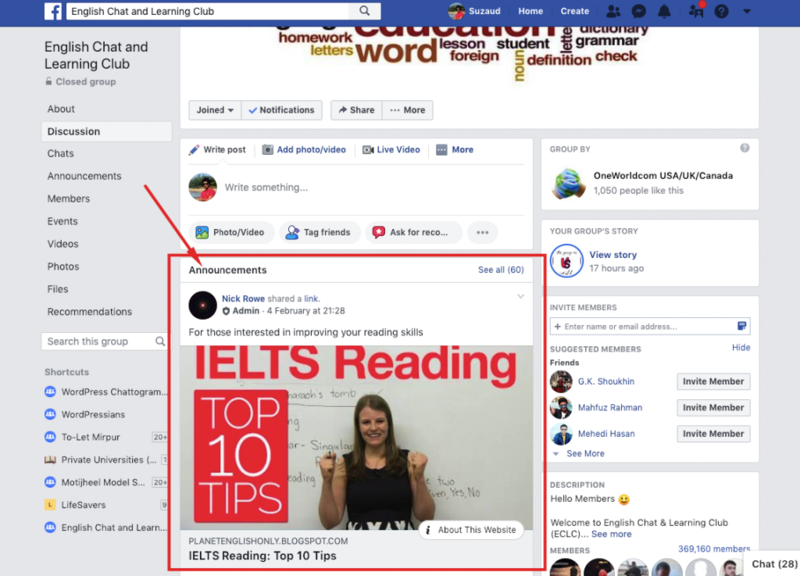 We are the members of a number of Facebook groups and we have seen a lot of group timelines showing a pinned post(announcement) containing a CTA. Facebook groups have a lot powerful algorithm that fuels its each and every post to stick around the timeline of its members. But a pinned post or an announcement can really thrive the click-through rate of your preferred CTA due to its prolonged visibility on the top of the group timeline. This is also a great practice to prevent spammy contents and focus on the most crucial ones. No matter what type of business you are operating, if you can create a group focusing on your niche from all along then it can act as an asset later on. You can create polls on the group to take valuable feedback or opinion from your fanbase. On top of that, you can create a conversation thread centering around any topic related to your business. You can get all but honest customer suggestion and experience during the development phase so that you can roll out the customer-centric products only. Be it consumer brands or B2B business, this high quality and raw feedback is the most valuable thing for a business owner's point of view. If you possess a group that aims at your potential customers, you will be able to confer them with various offers. However, this might also be possible using the traditional email marketing approach but offering in the group cuts cost and ensures an added amount of reach to your fanbase. We created our e-commerce focused group so that the entrepreneurs who build their business can share their ideas, ask and answer their queries to each other within the group. What’s more interesting when people interact with each other by bouncing ideas back and forth? As you can have the opportunity to answer the questions of your customers by commenting in the group, you can build a sense of trust in your customer’s mindset. Without creating mutual trust you can not expect a sound relationship. See? 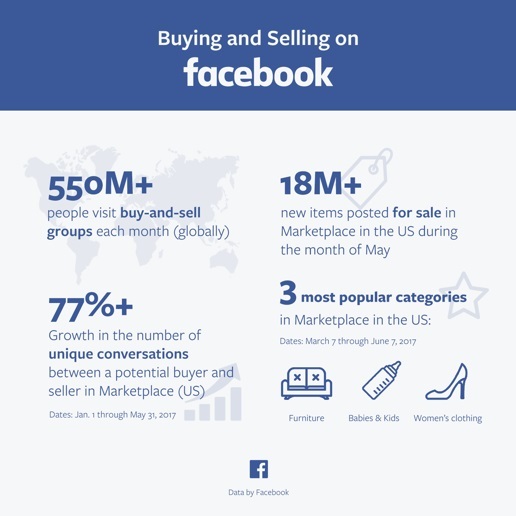 All you need to do is to feel this buying and selling data over Facebook. If you are on the thought that you have a group and so you do not need a page then you are most likely to be wrong. Why? That’s because they are completely different. 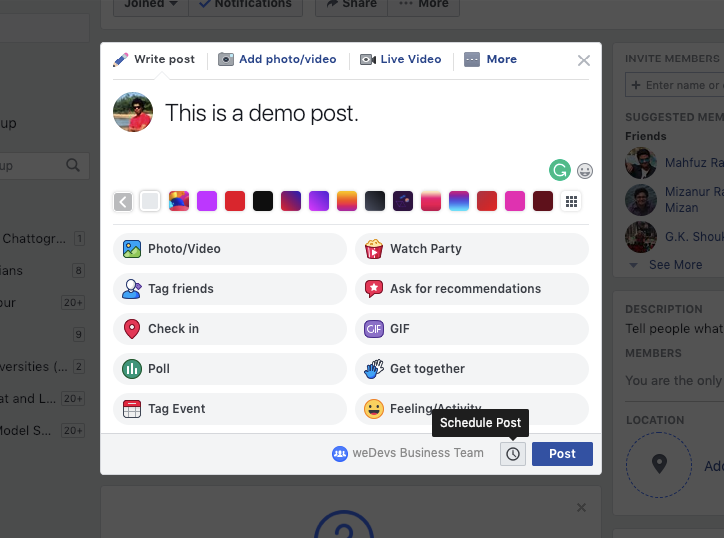 First of all, Facebook pages are aligned to run your business ad campaigns, get reviews of your business and generate a huge number of user-generated contents, share blog posts and videos of your website on a large scale audience exposure where there is practically no limit. Secondly, Facebook pages also allow your audience to send you messages directly. Thirdly, Facebook pages also appear in search engines, gives the viewer with valuable information like map and other contact information. 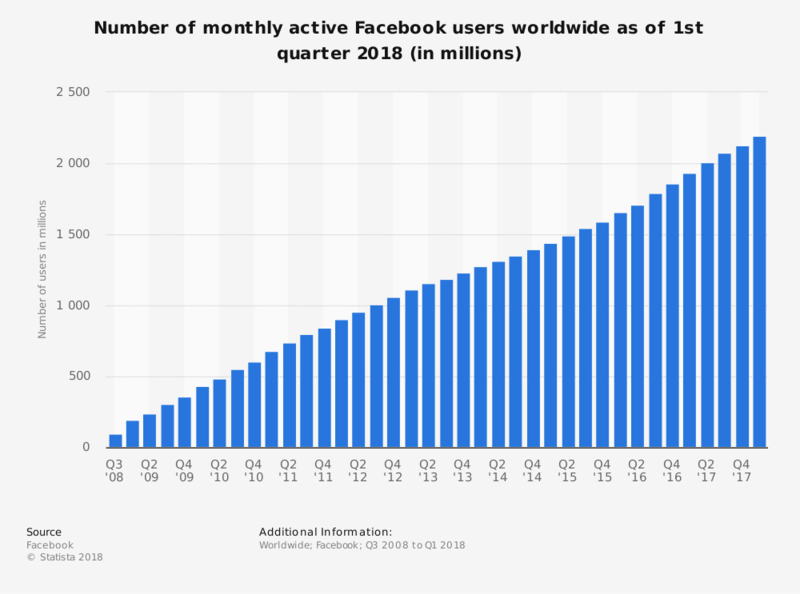 Whereas, Facebook groups are intended to communicate among a comparatively lower number of audience who are on the same horizon with more personalized reach. For example, you can send a message to each and every one of the group with just a couple of clicks. 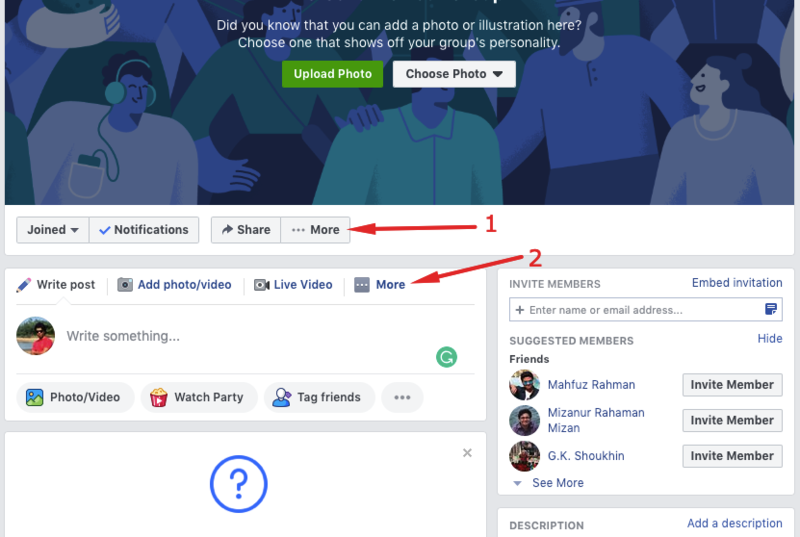 Unlike Facebook pages, when a user posts something, it does not get tucked away in the community tab of a Facebook group which enhances more exposure of user-generated posts. 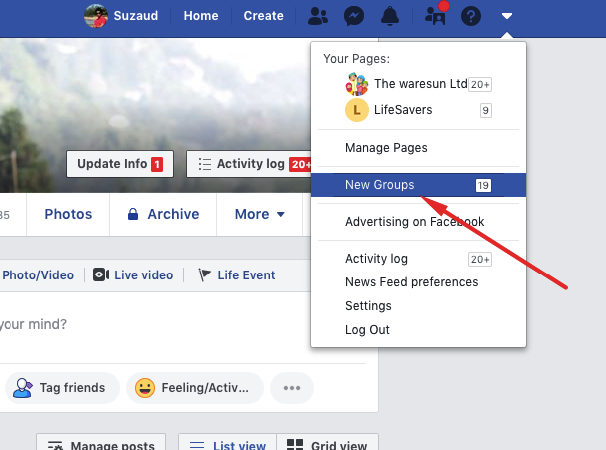 You should create and maintain both the Facebook page and the Facebook group to get the most of them for your business. Closed Groups: Everyone can search, find and request to join the group but needs to wait for the approval from the group admins. The posts are not shown privately in this group. Meaning that only members can see the post. Public Groups: Anyone can search and find this group but in order to get a notification the user has to request to join. One can see the posts of this group even though he or she is not a member. In public groups, anyone can accept the join requests. Secret Groups: Only the group members can search and see this group. Thus, no one can send join request to the admin of this type of group. This is really useful if you don't want to show your group existence to others. Only the admins can accept the join requests to this group. For a business perspective, the closed groups are more suitable for their optimized moderation and visibility control. 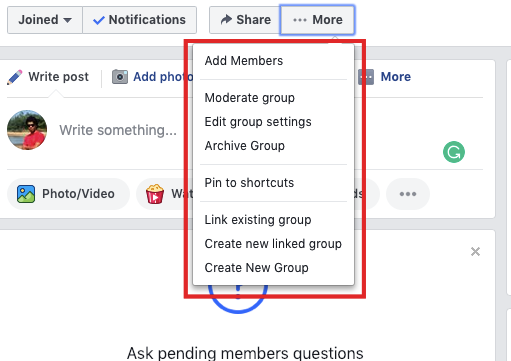 How to Create a Facebook Group? After that, click on the New Groups option. Next, click on the “Create Group” button. In this step, you need to give a Group name, add some friends to it and select the group type (Closed or Public or Secret). You can also write an optional note to the people you add to. Finally, click on the Create button and you are done with creating your first Facebook group. Now, you can personalize this group according to your wish like adding a photo or illustration for this group. What Are the Important Aspects of a Facebook Group? Now that you have set up your first Facebook group, you need to know some specifically designed options to utilize it. To use these options, click on the three vertically aligned dots(…) with the ‘More’ label. Is There Any Limit in Adding Members? 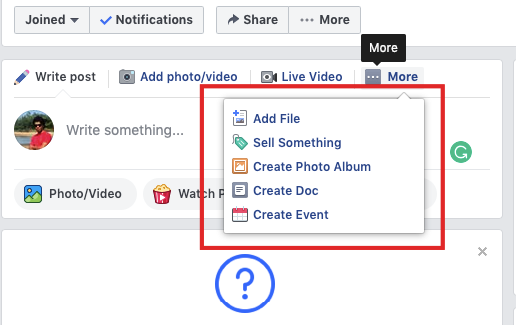 As an admin, you will no longer be able to invite for an event organized with the help of Facebook. You will not be able to send a single message to all the members at a time. If you are a business owner then you can not do away with the Facebook group due to its lucrativeness. As the data mentioned in this article demonstrates that soon there is no chance that the engagement of your potential customers on Facebook will decline, you still have the chance to skyrocket the promotion of your brand. 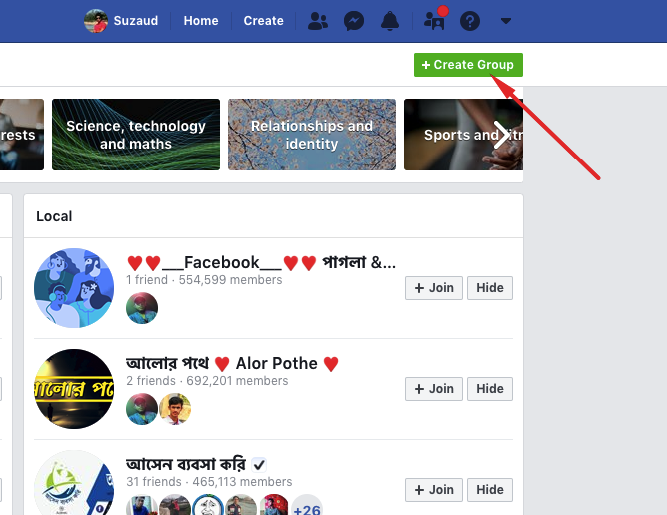 If you don't have any Facebook group, then it's high time that you created a group and boosted your brand awareness in there with your community. Suza is a serious gadget lover and a science freak. Besides, being a computer geek, he is also passionate about music.